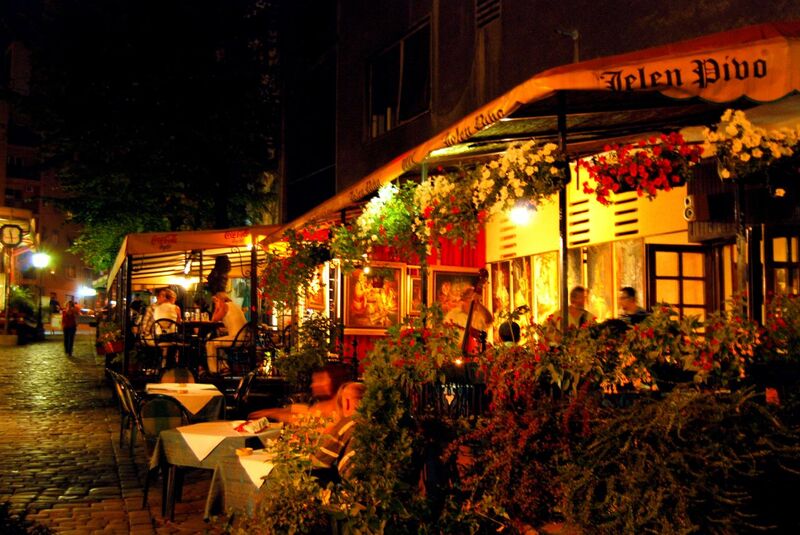 Beautiful and warm days and nights will make you seize all Colors & flavors of autumn in Belgrade. Brown and beige capital will make you feel cozy and comfy while you are visiting. 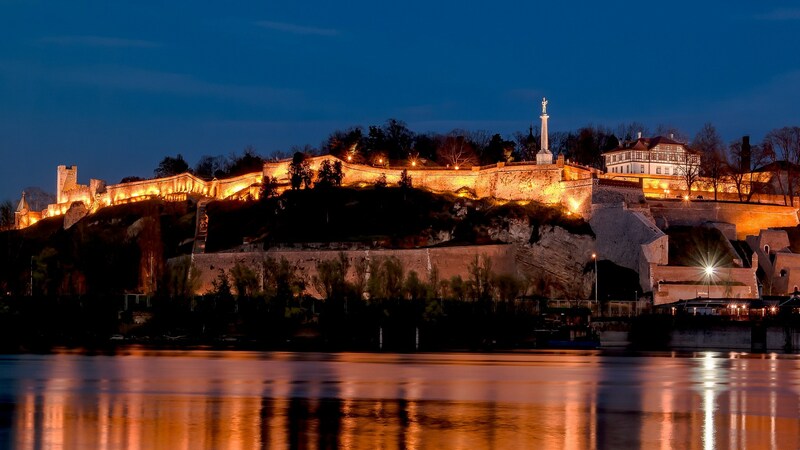 Days are perfect for walking around Belgrade fortress, bicycling next to the river and visiting museums rich with history. Talking about the history, regarding the location of Belgrade (at influence of two rivers, Sava and Danube), this par of Balkans was always in the middle of every change in the world. That makes Serbia unique. We embraced the best of it. Mix of the cultures and lifestyle had influence of our national dishes. Unique and familiar flavors will make you forget about all others, and Balkan cuisine will become your no. 1. Talking about national cuisine, as one of the best restaurants in Belgrade, Tri Sesira, is perfect place to try some of our signature dishes. 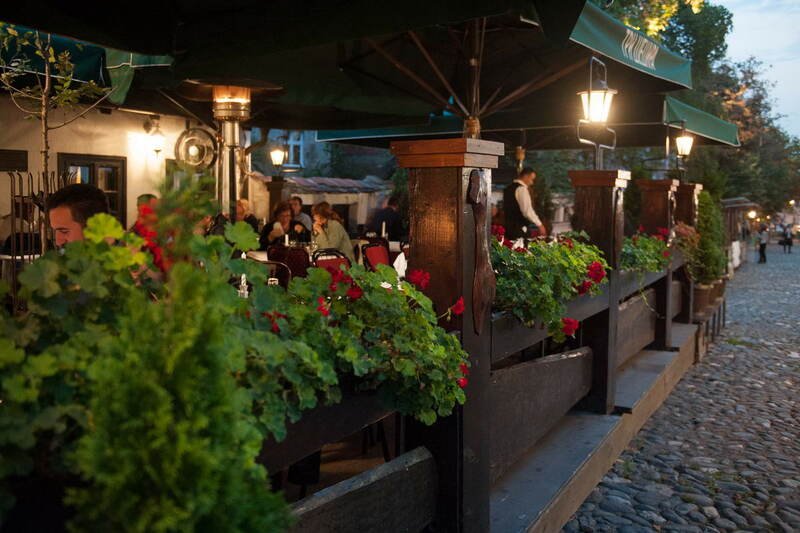 Located in bohemian street, Tri Sesira is one of the best places to try some of the traditional meals. Start with ajvar, kajmak and rakija, and then maybe traditional made sarma or some other tasteful meal for main course.